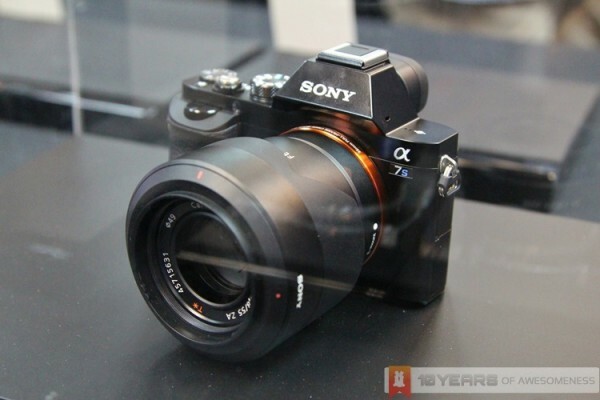 After giving us a teaser last month, Sony Malaysia has now opened pre-orders for the new Sony A7S, a DSLR that has been dubbed “the camera that can see in the dark”. With a sensitivity of up to ISO 409,600, it actually does, too. The A7S is another entry to the new A7 series of full frame mirrorless cameras from Sony, with the other two being the A7 and A7R – both equally impressive cameras in their own right. While the A7S sports a significantly smaller megapixel count (“only” 12.2MP) , it makes up for it in sensitivity: the A7S has a usable ISO range of 50 all the way up to 409,600, essentially allowing it to see in the dark. On top of that, each of the packages above will also include a free 64GB Class 10 SD card and a leather case. 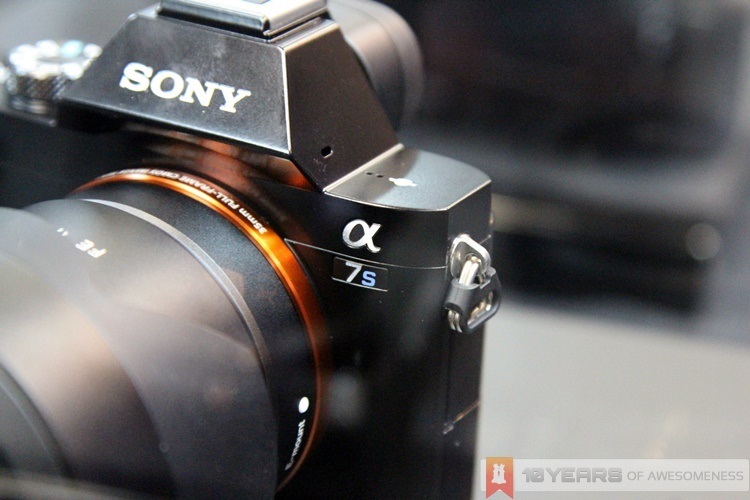 In addition, Sony is also offering several accessories for the A7S at reduced prices if you pre-order the A7S. You can get a spare A7S rechargeable battery at RM124 instead of RM249, the A7S mount adaptor (E-mount to A-mount) at RM839 instead of RM1,199, and finally the A7S vertical grip at RM699 instead of RM999. The Sony A7S pre-order period starts from now until July 23, and the offers above are only while stocks last. 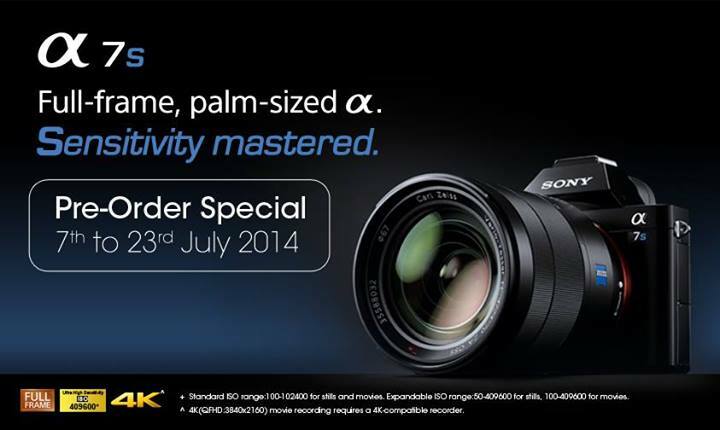 For more information on the pre-orders, head on to Sony Malaysia’s online store product page for the A7S here.